Please note that this series was written in 2014 before I understood that the reason I couldn't lose weight and why I had gained was because I had become insulin resistant. The eat less/move more theory of weight loss which I was applying here worked well enough when I was younger but by the time I was well into my 40's it had disastrous results. I can see in retrospect that my eating that included lots of sweeteners like maple syrup, fruit smoothies, and eating more than 3 times a day was the worst thing I could do for my insulin resistance. Plus, the calorie restriction damaged my metabolism, slowed my thyroid function down, and ended up causing me to regain all the weight I lost. I keep this series published as a cautionary tale to you and a reminder to myself that over exercising in order to lose weight does not work. Since then I've adopted a low-carb high-fat ketogenic way of eating along with intermittent fasting to control my weight and heal my insulin resistance and metabolism. I now exercise to stay functionally younger and strong. 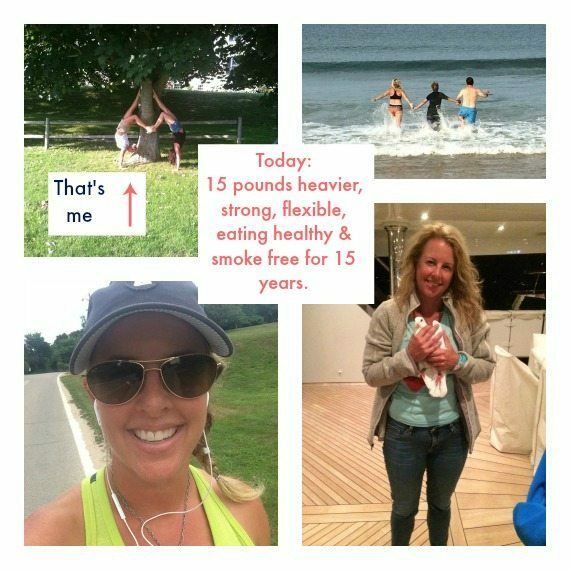 If you recognize yourself in this story and you've also lost your confidence in your ability to control your weight in midlife start here. 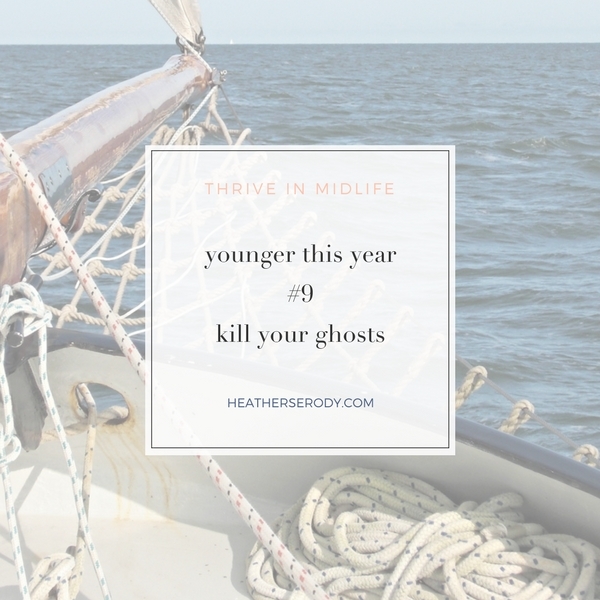 I also keep the series published to honor my journey that's representative of that of so many of us; that we each have to find our own way in midlife, recognize that the things that used to work for us in our 20's and 30's often no longer do in midlife. We need to stay open to trying new things and start pursuing a long-term strategy for health & wellness in midlife that makes us feel nourished, happy, and thriving. If you'd like more, please join the list and you'll get the Guide To Thrive as your free gift. The thing about trying, and persisting at something new is that eventually, you arrive at a new normal. At ten months in, I can say that that has happened for me. It would feel very strange to NOT be moving for an hour a day after ten months of doing just that. Until very recently, (try last month) I always believed that despite any other efforts I was making toward being healthy; I also held an underlying firm belief that I should ALSO be the weight I was in high school. Why is my old & unhealthy weight ghost my underlying goal? I need to digress for a moment to all of this into perspective because perspective is what I'm going after this month. Do you remember how unhealthy everyone was in the 80's? When I see Jason Derulo working in sick Cross Fit moves into his performances and admire Carrie Underwood's chiseled quadriceps, I marvel at how much things have changed in twenty-five years. If you had six-pack abs in the 80's you were a chain-smoking coke head. 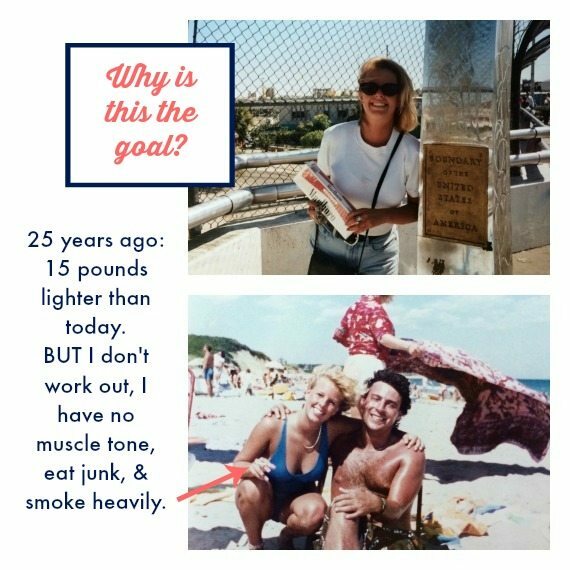 My generation has gone from no standard for being healthy to finding ourselves deep in middle-age at a time when being healthy, eating healthy, and living a healthy lifestyle is a gold standard for everyone. On the upside, we also have the most gains to make; and if you're like me, you might be experiencing the healthiest version of yourself well into your 40's. Who knew that would happen? After thinking about my old weight versus my current one, I recognized the absolutely insane mentality that goes along with chasing a weight goal from the past: it imprisoned me into a success or failure mentality for decades. With the exception of one summer in 1998, I have never been that weight again. Even though I now wear the same size clothing, somehow that doesn't count? So for twenty-five years, I have allowed myself to feel the sting of failure every time I've gotten on the scale – a miserably negative way to live life. I could probably bench press my former unhealthy self these days. I eat incredibly well, and am stronger and in better shape than I've ever been before. So why predicate all my success or failure on a single number on the scale? 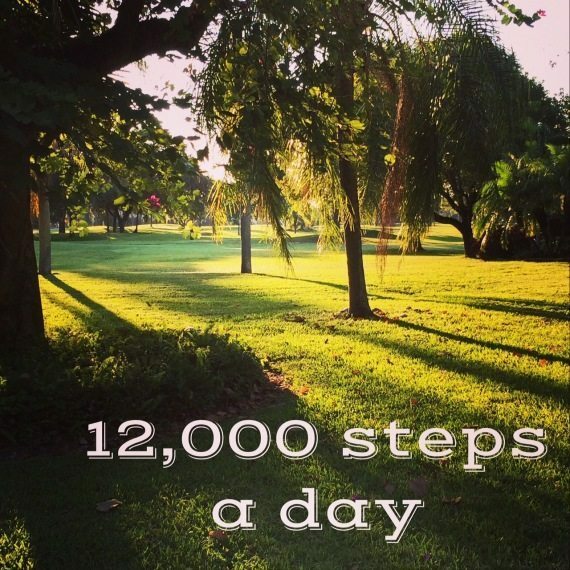 I needed to kill that old goal for good and change the way I thought about my health goals. Besides, you know that exercising to lose weight doesn't work, right? 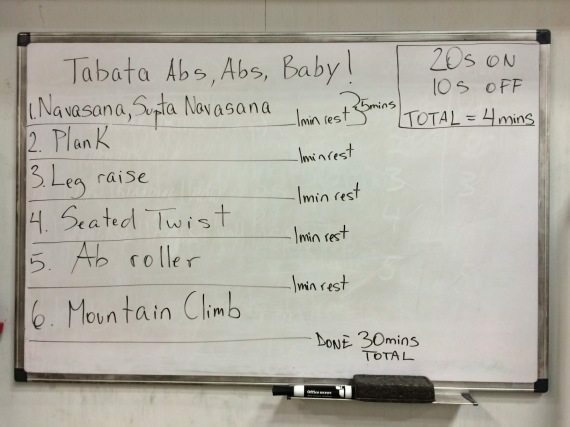 Write that old weight down on a sheet of paper and literally set it on fire. It's incredibly liberating. Allowing the past to dictate my relative success or failure in present time is nothing more than chasing a part of yourself that no longer exists. Awareness is everything. Of course, I still have goals but now they are VARIED, and PERFORMANCE BASED – things like trying to run a 5k in less than 25 minutes; and walking 12,000 steps a day, or running 2x a week, etc. This keeps things much more interesting for me, and I like how I change them up from month to month or even week to week. If you're still tortured by a weight from the past that haunts you, I highly recommend empowering yourself to kill it, and then replace it with a few new goals to keep you aiming at a bigger target and the goals are simply things to stretch your skill set, never forgetting that the ultimate goal is simply to be active for an hour a day. Of course, reward yourself along the way for your efforts, not just when you arrive; because the moment you arrive, you'll need some new goals. The culture of staying active and strong, when it gets implanted deep into who you are; frees you from all or nothing thinking. The big goal is to live an active life, eat healthy food and try to squeeze every drop of joy from living that truth. Frame in your mind that simply doing the work is embracing the journey that empowers your body to defy (as much as it can) the ravages of decay, illness, and potential injuries with each passing year. This is the wisdom of month number ten for me. My before & after transformation HERE. A great app to train for your first 5k. Highly recommend the Sweat with Kayla App for strength training. This “Don't stop the treadmill” playlist on Spotify will keep you going for the entire hour. My step by step instructions on how to create your own vision board. p.s. I'd love to hear your feedback if you're following the protocol from Younger Next Year. Leave me a comment below. p.p.s You're great, now do better.